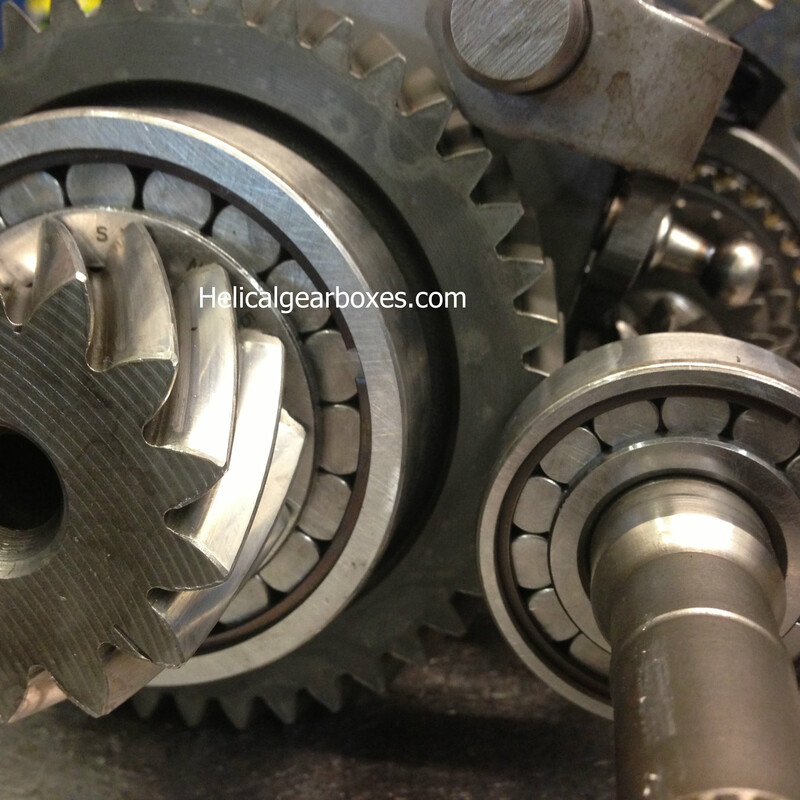 Fiat Punto gearboxes are one of most common gearboxes that we recondition, they all suffer with very common faults, Front bearing failure ( lay-gear – input shaft ) is the number one offender , caught early enough it’s one of the cheaper repairs From £ 180 + Vat & Fitting, ( may also need a clutch due to oil contaminant, at additional cost) others areas of concern are 1st & 2nd – 3rd & 4th gear issues , the gears and hubs are not as hardened as they used to be and wear out much quicker resulting in crunching into gear, non selection, or jumping out of gear. Pinion bearings fail frequently, again we offer the upgraded roller bearing as standard. The earlier Punto’s with a pressed on crown wheel can lose drive, this was overcome with a bolted on crown wheel but these wear out differential bearings at a faster rate.